Triangular ears and a thick double furred coat are characteristics that make the Siberian Husky stand out from a lot of other dogs. Though very popular worldwide, this specie originally came from north-eastern Siberia and was used as a working dog before becoming a pet. Fast forward to the present day and Siberian Huskies can be found in many households as a family pet. But what name do you give to such a diverse specie of dog? Many huskies have been named based on their origins, personalities, colours of their fur coats, or even their strength and stature. Here are 20 names that are suitable for your Siberian Husky. Aspen – Found in Colorado, North America, Aspen Mountain is the name of one of the most popular mountains in Colorado. While it isn’t the highest or coldest, this name will surely be ideal for your Siberian Husky because this mountain range can be relayed to the coldness and frostiness of Siberia. Alaska – Siberian Huskies were introduced to Alaska as sled dogs during the early 20th century. Because of this, Siberian Huskies share some of their rich history in Alaska, which makes it a fitting name for your husky. Blizzard – While this name doesn’t speak to a specific location, it speaks to the origins of the Siberian Husky. Giving your husky this name is sure to be unique and meaningful to both you and your pup. Winter – “Winter is coming.” Whether or not you’re a Game of Thrones fan, isn’t winter just a beautiful name for your energetic pup? This name is sure to be a winner among kids and small families. Frosty – Along with its former counterparts, this name does not pinpoint a specific region but it speaks to the origin of your Siberian Husky, and if you have kids, instead of Frosty the Snowman, how about Frosty the Husky? Wolf – This name is not only simple and easy but also speaks to the character of the Siberian Huskies. Like their counterparts, (one may even call them cousins), huskies have several wolflike attributes that clearly come from their wolflike genetic disposition. Thunder – Being literally bred to pull sleds, huskies are known for their spectacular strength. The name thunder not only speaks to their strength, but also to their bold character and appearance, not to mention the fear they evoke with just one bark. Scout – Being known for its energetic and playful nature, not to mention its spectacular ability to run, scout is an ideal name that speaks to the physical attributes of this pup. Not only is it catchy and suitable, but it highlights the innate ability of the Siberian Husky to work. Ranger – Simple and suitable, this name is sure to be a winner for anyone from small or large families to even newlywed couples and even children. This name embraces all the different characteristics of the husky, it’s strong and innate nature to work, along with its sweet and lovable side. Fluff – While not as fluffy as other dogs, the husky’s thick double furred coat must count for something. This name might not be popular for use, but that only increases the ability for this name to be unique for your Siberian Husky. 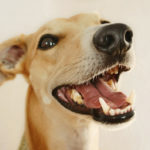 Lady – This name is easy and fun, and can also be relayed to the Disney movie Lady & the Tramp. If you’re more of the bourgeoisie type, this name works for both you and your dog, and gives an indication of both elegance and class, and even if you’re not, this name is sure to make your pup more elegant than she really is. Blue – If your husky has piercing blue eyes like many huskies do, then this one will be pretty simple. This name is not only indicative of their eye colour, but of their calm and serene demeanour, which correlates with the colour blue’s ability to evoke calmness and peace in the mind. Queen – Is your pup female? Then by extension she is a queen. This name not only speaks to her royal appearance, but also to her strength and beauty. Queens historically have been known to be some of the best rulers, and your Siberian Husky is sure to take the lead in many situations. Majesty – Continuing on the theme of royalty, this name is sure to place your husky on the top of the pack. This name indicates that your Husky is not only royalty, but a dog of the highest calibre. This also evokes a feeling of class and elegance whenever you call the name of your pup. Genesis – Is this your first Siberian Husky? Why not name her Genesis? This word generally means the beginning of any situation, but in this case it can mean the beginning of your lineage of Siberian Husky pups. Flash – While not necessarily the fastest dog around, this dog is known for its ability to run farther than many other dogs day after day. A name such as flash is sure to allude to the spectacular athletic abilities of your male Siberian Husky, and speaks a bit about its hardworking past. Comet – Much like its counterpart above, this also alludes to the running abilities of your Siberian Husky, and while he may not be as rarely seen as a comet, he’s sure to get any job done when put to the test. Smokey – Huskies while very popularly known for their blue eyes, also come in a variety of different eye colors such as hazel, grey and even a light brown. For this reason, he can also be called smokey because of his less than normal eye colour. The colour of his fur can also be used to give this name. Blue – This name doubles as being suitable for both female and male huskies, as the colour blue in previous years have been used to point to the make gender of babies. 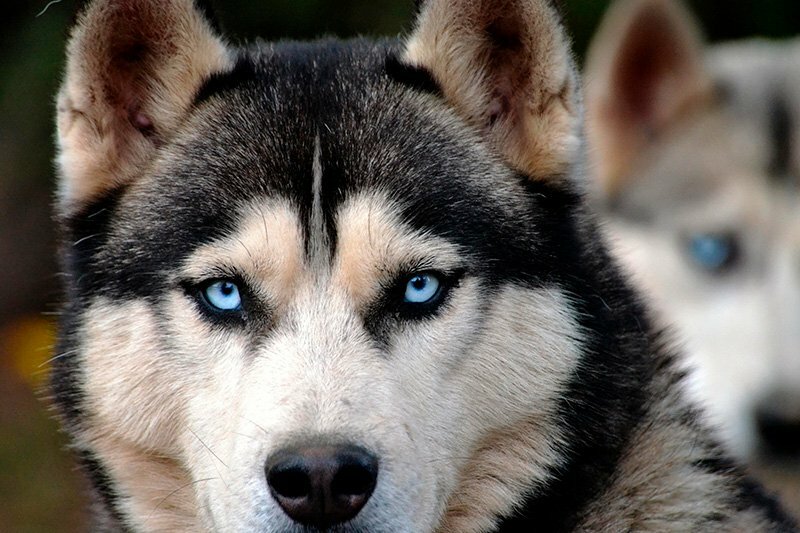 Despite their eye colour, giving your husky the name “Blue”, works for your benefit. Thor – Is there really more to say than Lord of Thunder? This name is one of the best because it alludes to the strength of your Siberian Husky, and his ability to excel in a variety of circumstances. There you have it! 20 thoughtful and unique names for your Siberian Husky. 75 Top Female Dog Names Popular in 2018! 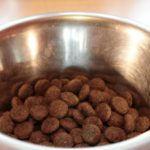 Dog Eating Grass and Vomiting – Should You Be Concerned?